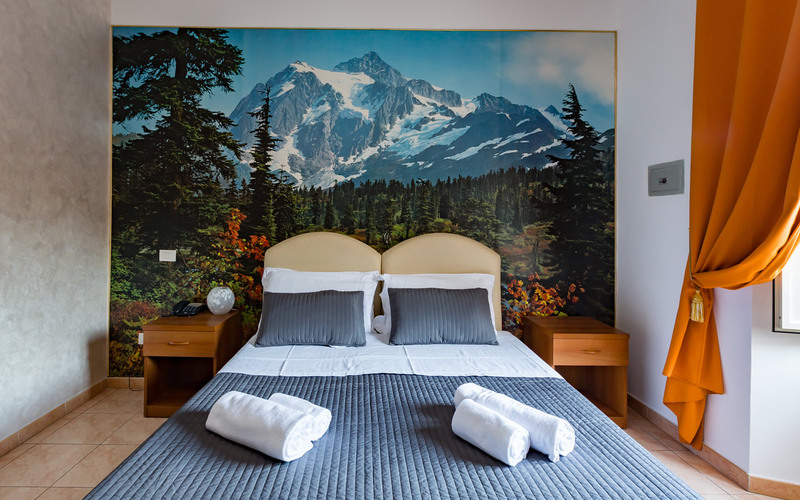 At the newly refurbished and ambient Maikol Family Guest House Rome you find a warm welcome from our dedicated staff and the family. 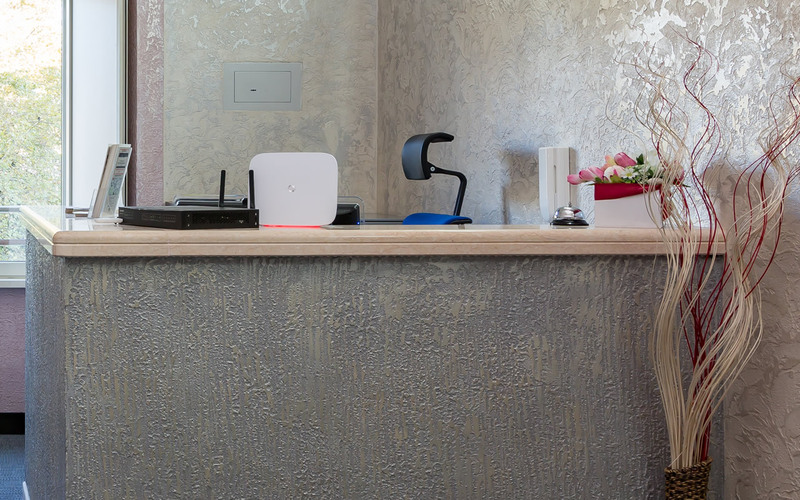 There’ll be staff on hand 24 hours a day to deal with any queries or issues you may have and to offer uncompromised security during your stay. 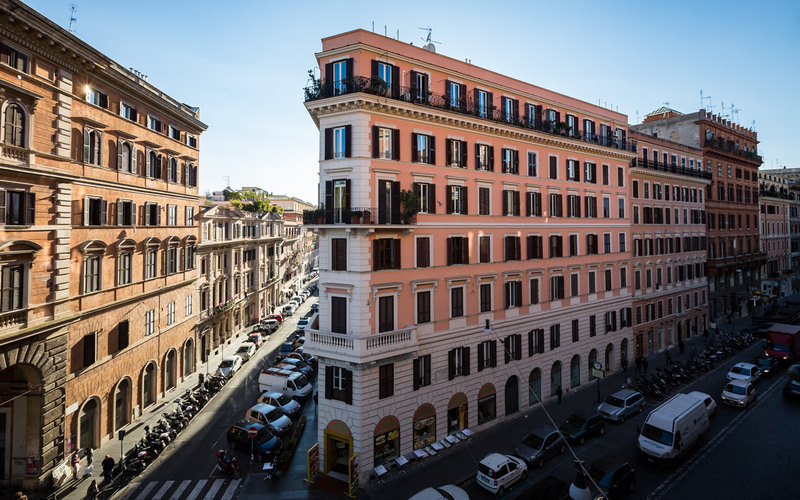 Having recently undergone some large-scale restructuring, we’re proud to offer the accommodation of our Rome hotel to those looking for cheap lodgings but quality services and surroundings. Our great location overlooking Piazza Vittorio Emanuele and just five minutes from the city’s main train station make us an excellent choice for those looking to be in the thick of the action. Breakfast is not included in the room price but we can offer it at 4 Euros per person. The menu includes: milk (cold, hot or cappuccino), coffee (American, Italian or "macchiato"), juice, eggs (omelette or boiled), yogurt with fruit, cereals, fresh croissants and bread. Our new beds are all given orthopedic mattresses ensuring a restful night’s sleep to prepare you for your cultural tour-de-force here in the Eternal City of Rome. We’ll be happy to give you impartial advice and recommendations on how to get the best out of Rome on a shoestring budget and between us we speak Italian, Russian, Bulgarian, English and a pochito of Spanish!